Languages, words, grammar... How boring can it be. But with different games it can be so easy to memorise many words in a special way! 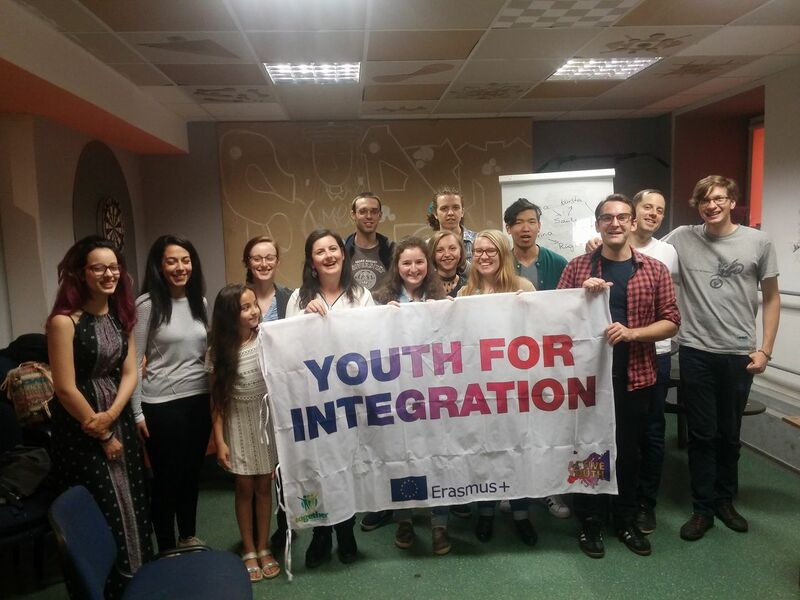 Within the Erasmus+ project "Youth for Integration", a Language Games event took place in Vinius Atviras Jaunimo centras „Mes“ on June 23rd, thanks to the collaboration of the polyglot Safija. Youngsters from all over the world met in Vilnius Open Youth Center to learn lithuanian, make new friends and have fun. Participants appreciated so much learning lithuanian language and culture through activities like drawing, association of ideas and many other funny games. Coffe break gave them the occasion to get to know each other, make contacts and exchange information about different countries and experiences. It was the very first meeting but the group was close-knit right off the bat, and we feel positive about future Language Games events!